SchoolCafé cuts out the need for lengthy import processes and gives districts the tools to create menus, edit items, and change menus on the fly. Often, districts might need to make last minute changes to menus due to shortages or incorrect shipments. 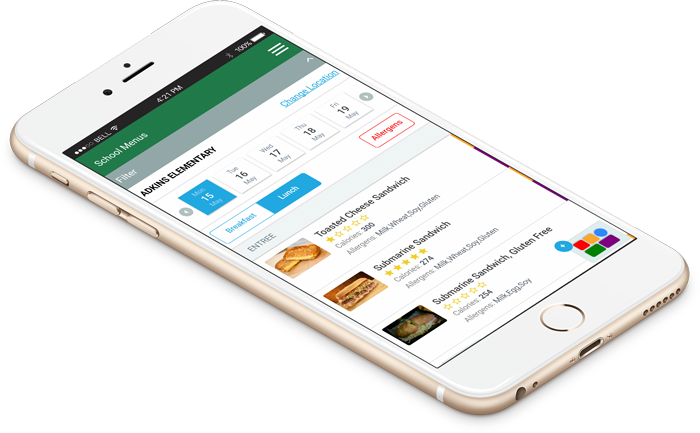 With SchoolCafé Menus, quick menu changes can be made and published instantly – giving districts greater flexibility with their menu publishing. With Build-A-Tray, students and parents can plan their meals in advance. 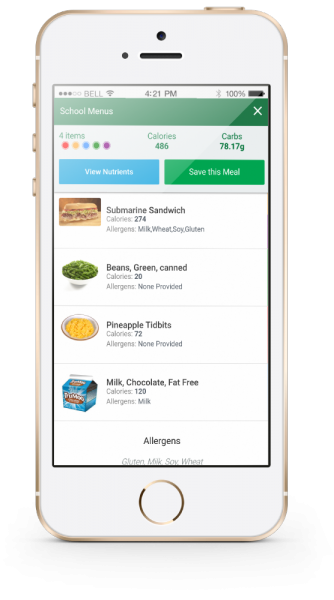 Users can select entree, side, and drink options from the menu and Build-A-Tray will automatically display nutritional totals for the whole meal – perfect for students on a particular diet or with allergy restrictions. Build-A-Tray will also alert users if the meal they’ve created contains USDA-required food components.